Students at St. Margaret’s Episcopal in San Juan Capistrano, CA, are co-designing and 3D printing solar powered light sources with partner students in Nicaragua. This Level Up Village global collaboration was featured by PC Mag here. Guest post by St. Margaret’s Episcopal School. Originally posted on the school news site on 11.30.16. St. Margaret’s has entered a new partnership with Level Up Village to provide global STEM-enrichment courses that promote one-to-one collaboration on real-world problems with students around the globe. The partnership supports St. Margaret’s strategic plan efforts to place an emphasis toward STEM, innovation, global studies and using technology to create connections outside the classroom. And already, it’s beginning to make headlines. 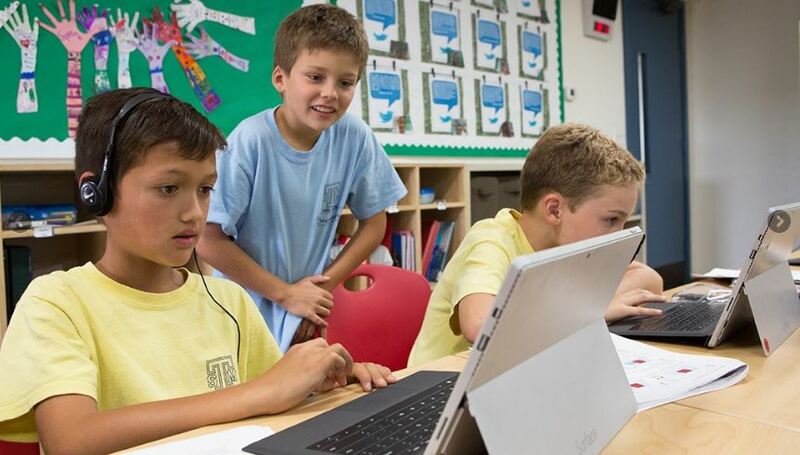 Level Up’s global inventors course, which is being taught at St. Margaret’s by grade 5 teacher David Beshk, is featured in PCMag as a cutting-edge example of global education and technology in action. In Global Inventors at SMES, students are studying electricity and the engineering design process. 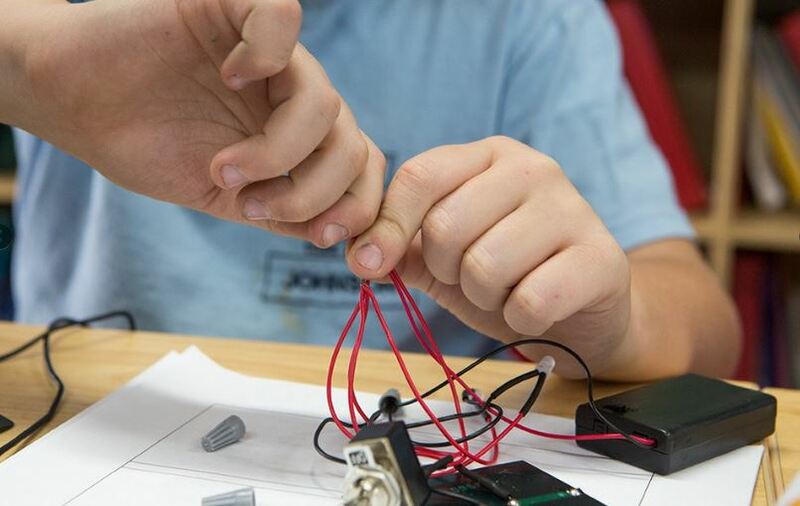 The new, yet already popular after-school club for grades 4 and 5 students meets each Tuesday and participates in video-based engineering brainstorms with students in Honduras, with a mission to design and build a product that helps solve a global issue. For the first session, the lack of power in rural areas of Honduras inspired a project to develop and build a solar-powered flashlight. 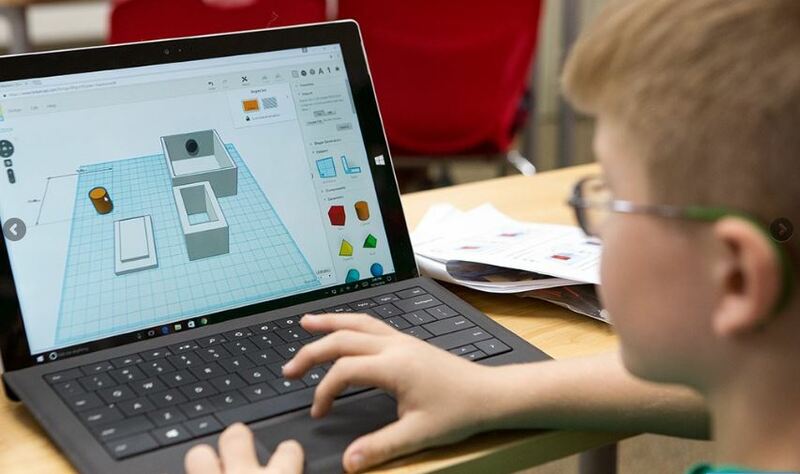 Students at St. Margaret’s and students in Honduras shared their flashlight designs through TinkerCAD, a web-based 3D design and 3D printing portal. In addition, students at each school also created question-and-answer videos on their experiences that are shared with the students at the other school. PCMag hailed the course as a “fitting endorsement that the global classroom has arrived” while noting its ability to connect classrooms and share state-of-the-art tools. This boy is working on his design for a solar light casing. He and his global partner are modifying each other’s designs using TinkerCAD. In addition to the Global Inventors course taught by Mr. Beshk, two Level Up Village courses for kindergarten through grade 2 students are taught by kindergarten teacher Colleen Beshk. The Global Sound Artists course explores the science of sound, with students building musical instruments and working with a partner school in India to understand and appreciate culturally diverse music. Another course, Global Storybook Engineers, partnered with a class in Nicaragua to read stories from India, Italy and Brazil and then engineer a solution to a problem in each story. Level Up Village sessions will continue throughout the school year, and STEM-enrichment courses are planned for Summer at St. Margaret’s 2017 as well. To read the PCMag story on St. Margaret’s partnership with Level Up Village, click here.